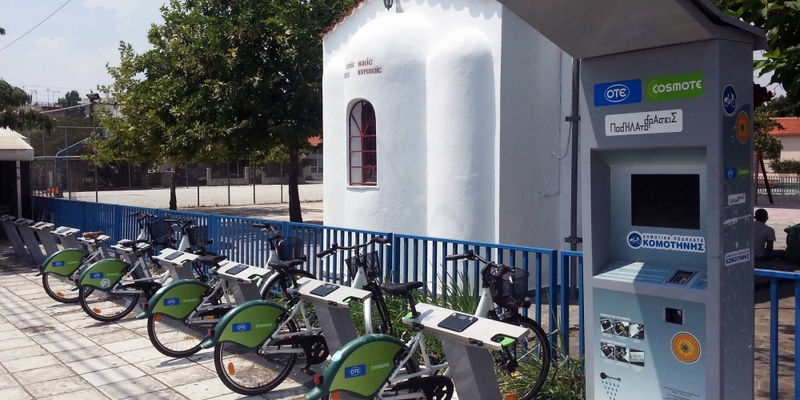 EasyBike is the first Greek Bike Sharing system that was developed and installed successfully. 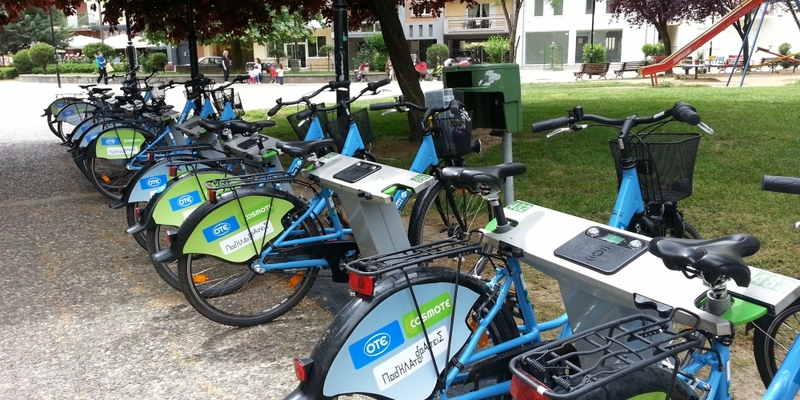 BrainBox is experienced in bike sharing since 2008. 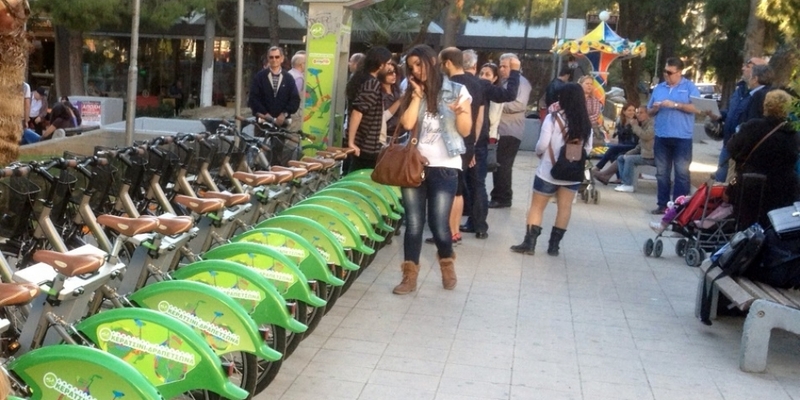 Bike sharing systems are a modern transportation mean with many benefits. 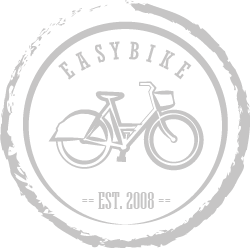 Do you want to learn more about easybike? 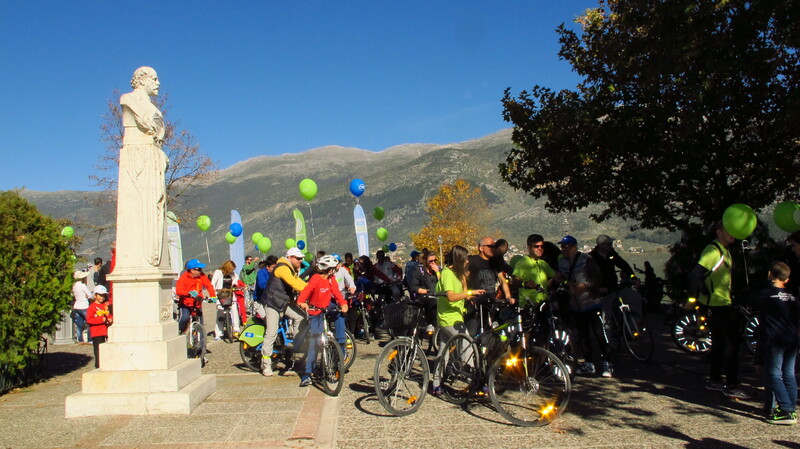 Watch video from events and publicity about EasyBike. EasyBike™ bike sharing bikes are a crucial part of the system. They are specially manufactured for city use and at the same time are durable and robust. Bikes are designed to be easy to use from both genders. 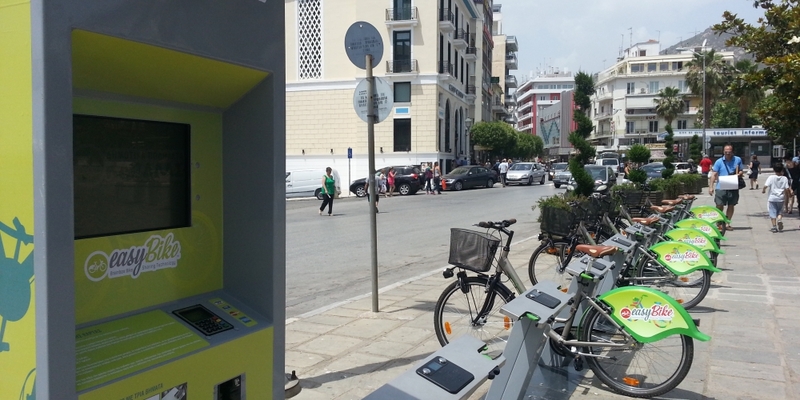 Easybike™ bike rental stations (kiosks ή terminals) are outdoors products where the user can interact with the system. 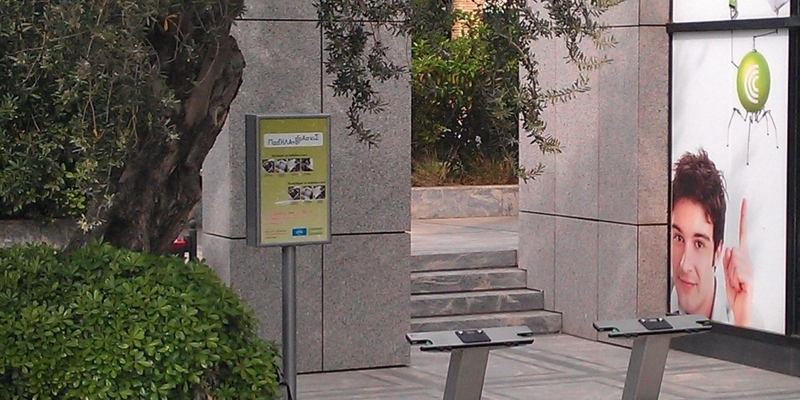 The basic shape or size of the stations is differentiated according to the system version, available space and budget. 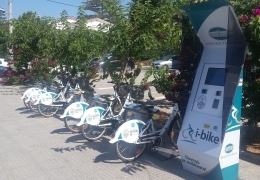 EasyBike software is installed in the operation and managment center of the system and also at the rental stations. 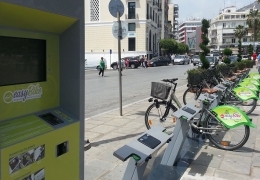 By using the software the stations allow the interaction of the user and provide information and bike rental and return, while the operations center allows service such as charging, usage and online monitoring. 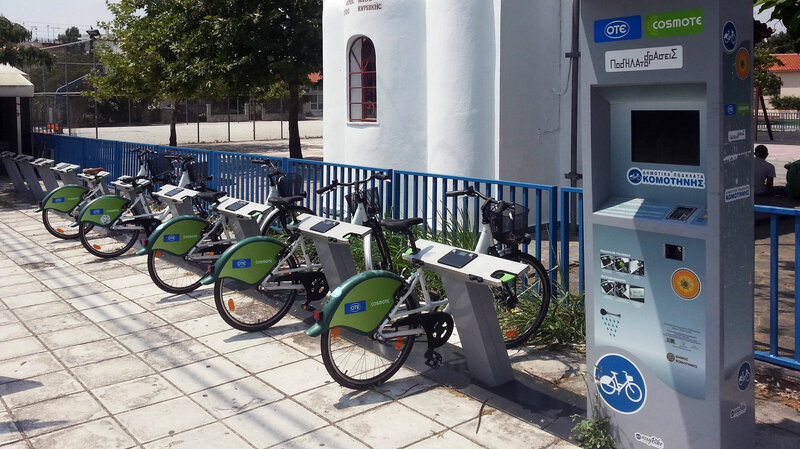 EasyBike is the first greek bike sharing system developed and installed successfully in Greece. 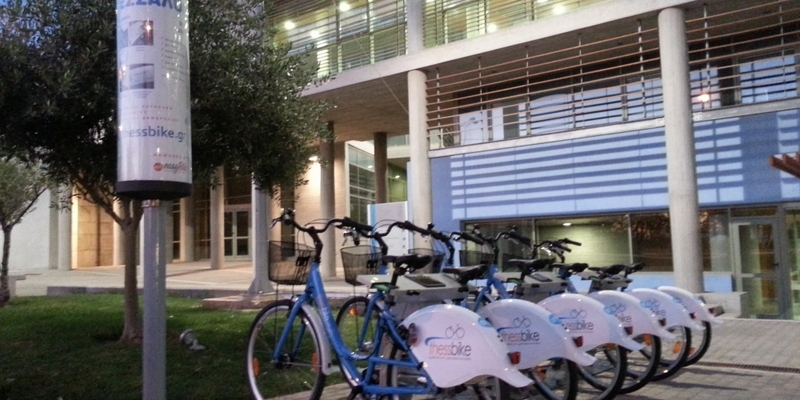 BrainBox is experienced in bike sharing since 2008. 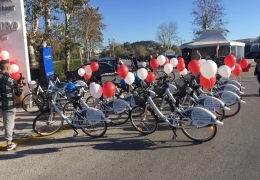 EasyBike Bike Sharing system combines high end technologies that guarantee high level of functionality with stability over time. The system is applied, tested and can be presented in current installations and demo room. It is the product of greek research and international cooperation. 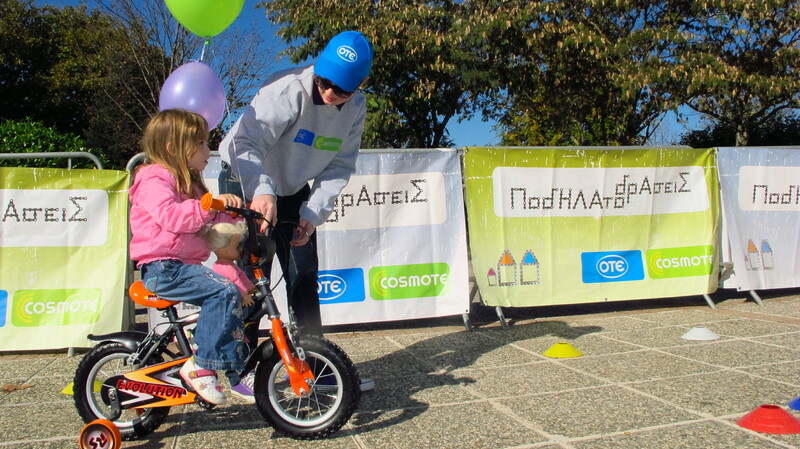 The technologies used in EasyBike system are mature and operate successfully in Greece and abroad. Sustainable mobility in practice. 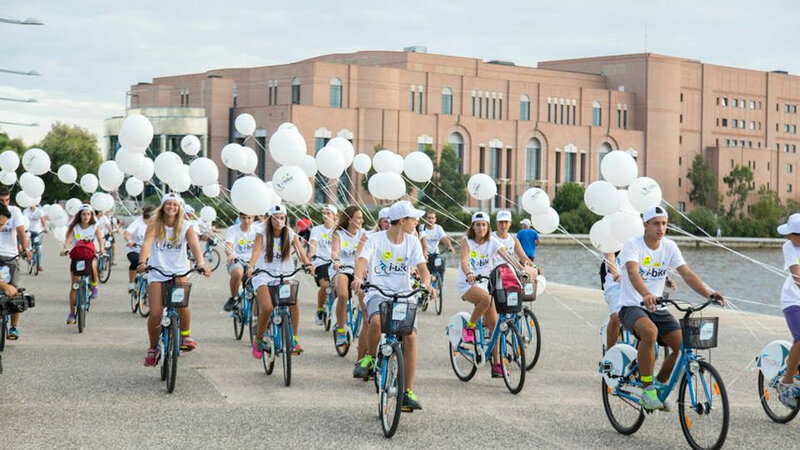 EasyBike is an initiative that improves living standard, achieves economy and protects health. 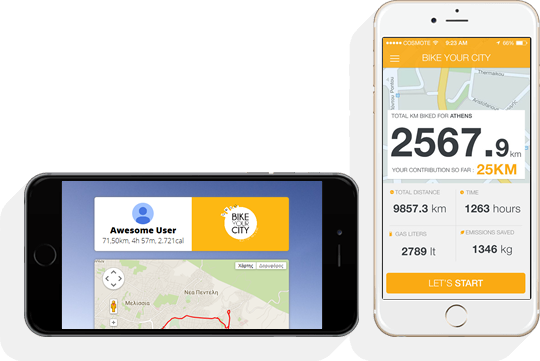 The creation of the app «Bike your city» was drawn from the idea that «Bicycle in the city» means small distances every day (from 1 to 5 km) from many people, based on the fact that almost 80% of every day transportation in modern cities are distances between 1 to 5 km. 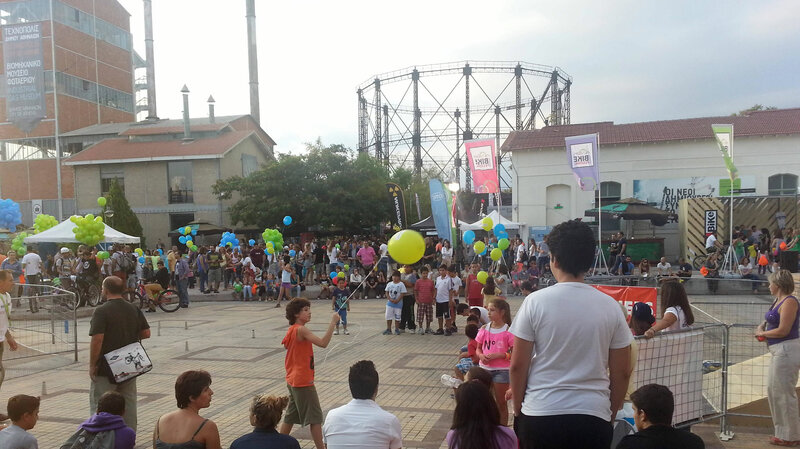 The apps’ goal is to highlight the importance of «everybody do small distances, contributting to a common purpose».